The impressive city of Eden Praire rests just 18 miles south west of Minneapolis and is conveniently accessible from all directions. Home to the Minnesota Vikings and many more small and large businesses, Eden Praire has the advantage of not only being the home of Flying Cloud Airport, but also the city’s close proximity to Minneapolis-Saint Paul International Airport as well, serves as an excellent asset to all the industrial and corporate entities, who routinely fly people in and out of town for business. 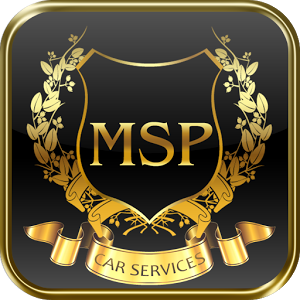 Whether booking corporate outings or business trips, MSP Car Service, the most popular limo service in Minneapolis, can surely offer a vehicle to suit any need, given our diverse fleet of luxury sedans and multi-passenger vans and S.U.V.’s. When compared to a standard taxi service or limousine company, we are surely the better choice, as we offer a more personal, stylish ride that will serve as a happy middle ground for even the most selective customer. We are also competitively-priced and unmatched in customer satisfaction and reliability when put up against our competing Black Car service companies. Additionally, with a travel radius both far and wide, we are certain that your trip or jaunt is well within our service area, from Golden Valley to Eden Praire. In fact, if you are headed to Eden Praire, either for a visit or relocating, know that the city is truly one of the Best Places to Live – not only in Minnesota, but in the country. The city has been consistently recognized and in 2010 Money Magazine proclaimed that Eden Praire was Best Places to Live in America. Once you see all the recreation and outdoor amenities, the excellent school system, community outreach and service programs and general grand quality of life, you will understand why Eden Praire has received such consistent high marks and praise. 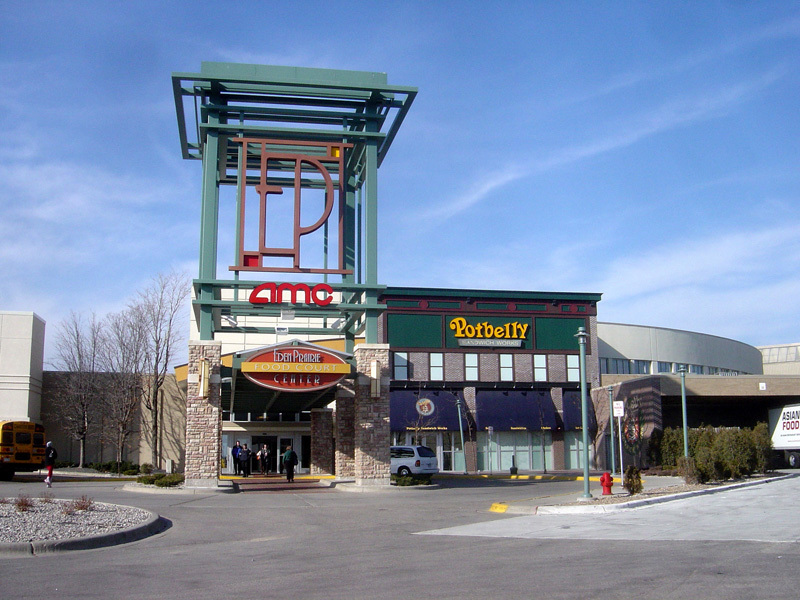 In addition, the business economy is strong and diverse and the city has a reputation as a wonderful place to retire; with many retirement communities and services available for those advancing in age. It is remarkable how many cities in the Minneapolis-Saint Paul metropolitan region have received national recognition and accolades for their high quality of life across the board. Truly Minnesota is a great place to live, to raise a family as well as to start a business. It is a region that has so much to offer just about everyone, both young and old. And in a country of over 300 million people, finding so many heralded cities all within an hour of each other isn’t anything to shake a stick at. With exceptional punctuality and an attractive fleet of Lincoln Town car, Cadillac and Mercedes sedans, you will quickly learn why the preferred limo service in Eden Praire is MSP Car Service.